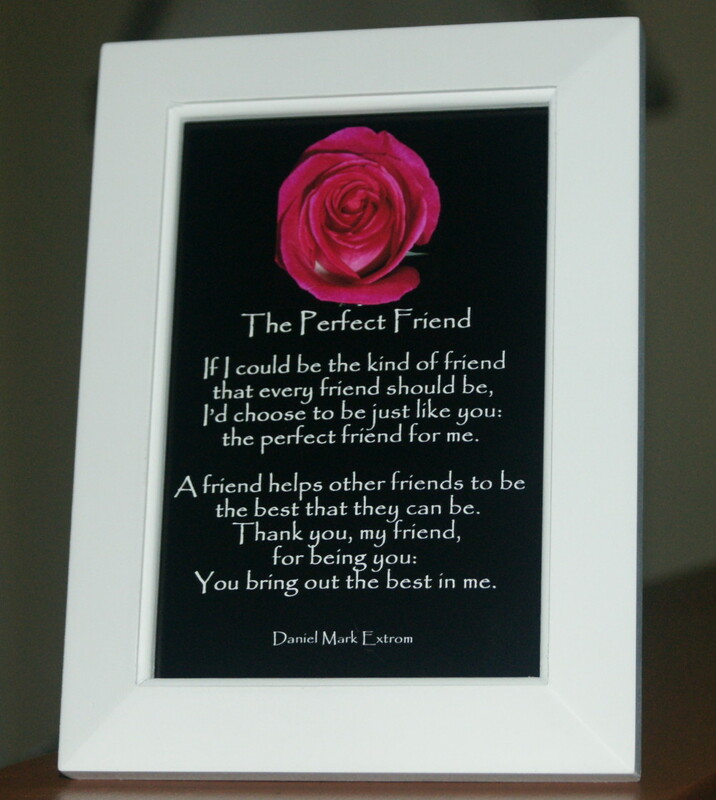 The perfect gift for your perfect friend: A photo poem. No more hunting for that perfect gift for your friend. It's here. And it's affordable. Available in 3.5 x 2.5 inches or 6×4 inches (rose version).